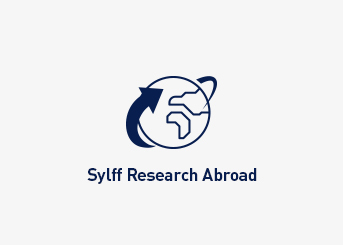 Sylff Research Abroad 2018 Open! The Sylff Association is pleased to announce Sylff Research Abroad (SRA) ’s call for applications for fiscal 2018 (April 1, 2018, to March 31, 2019). The deadline for the first selection round is June 29 (for those planning research abroad after August 2) and for the second selection is January 9, 2019 (for those planning research abroad after February 6). SRA supports current or past Sylff fellowship recipients to conduct academic research related to their doctoral dissertation in a foreign country. It provides the grant of up to US$5,000 each to successful applicants. We hope you will be able to become one of them.